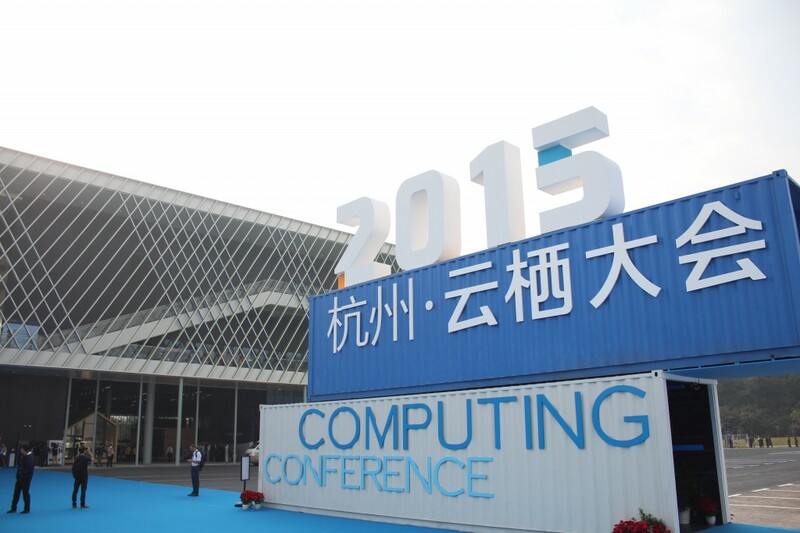 Aliyun (Alibaba Cloud Computing) held the national biggest cloud computing event – “2015 Hangzhou Computing Conference” in Hangzhou, the location of its headquarters. 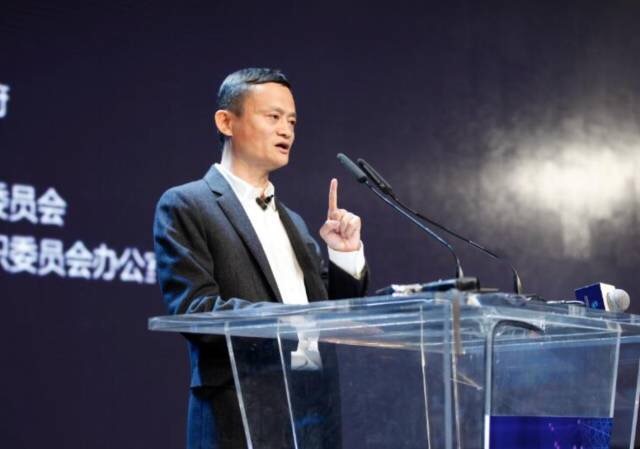 Jack Ma, the president of Alibaba Group, appeared on the stage of main conference venue of the Computing Conference, whose wonderful speech formally started the Computing Conference. 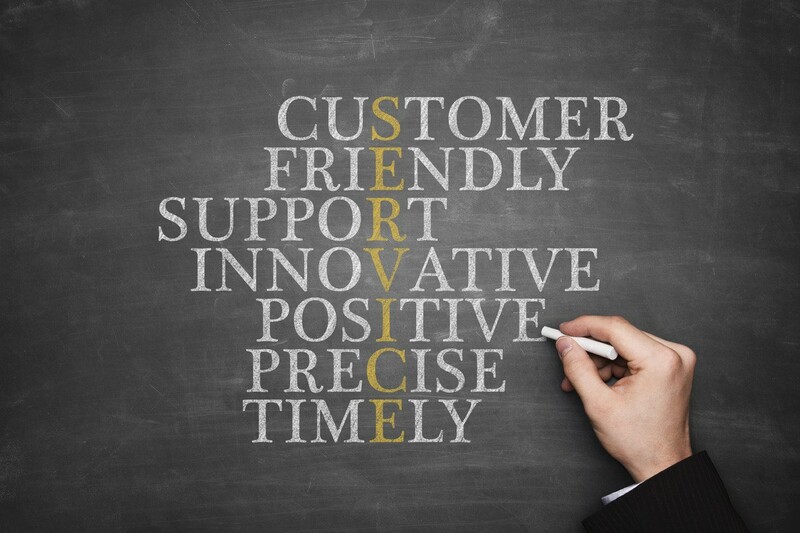 The Computing Conference held in this year is the largest developers’ conference of Aliyun throughout the history. 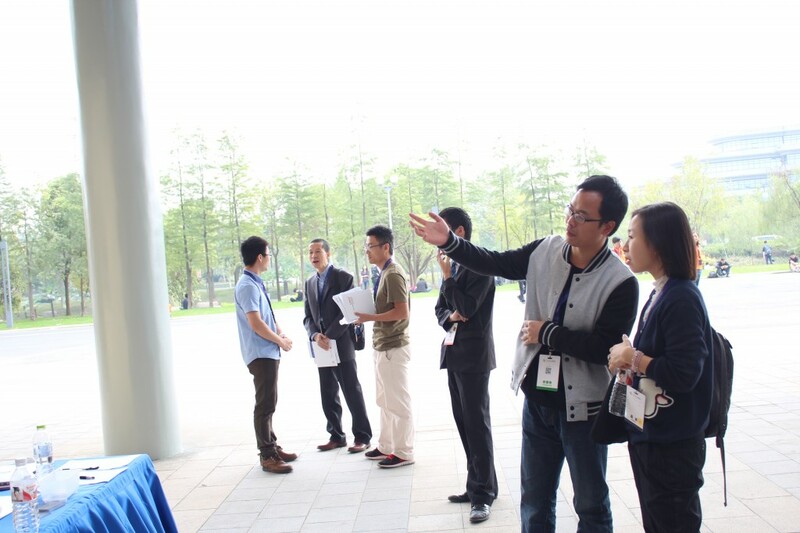 It held more than 30 professional theme forums on the topic of “Internet + Innovation + Entrepreneurship”,. 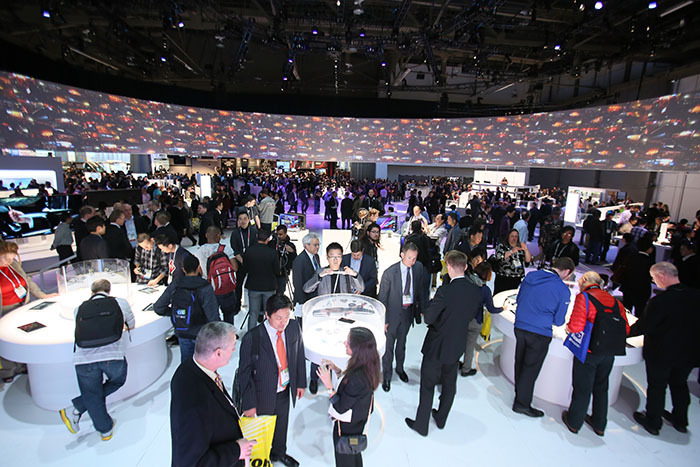 During the period, more than 200 elites from politics and enterprises in the field of cloud computing jointly discussed the development of cloud computing; meanwhile, approximately 20,000 global top-level developers gathered in the Could Town International Convention & Exhibition Center. 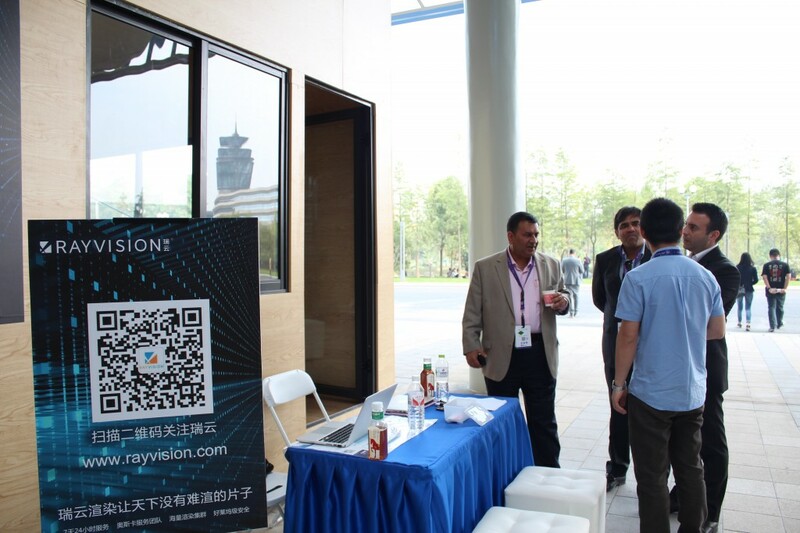 RAYVISION attended the conference as a long-term strategic partner of Aliyun as well as an outstanding representative of “Internet+” movies. 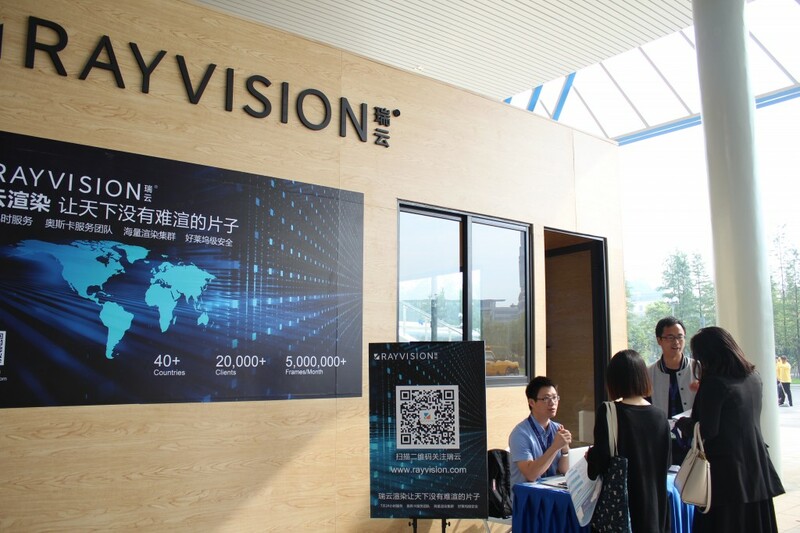 On April 28, 2015, Simon Hu, the president of Aliyun and Michael Liang, the president of RAYVISION held a press conference announcing Aliyun and RAYVISION established the global strategic partnership to provide global visual cloud computing services. 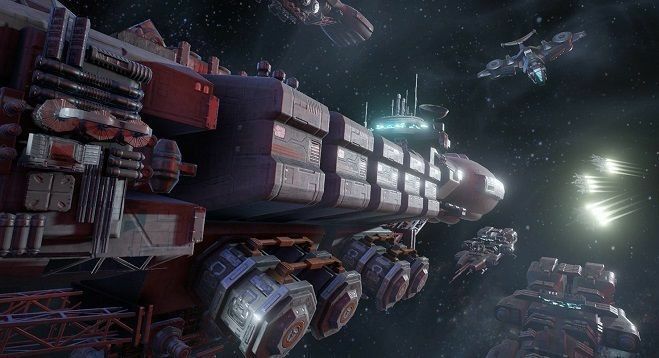 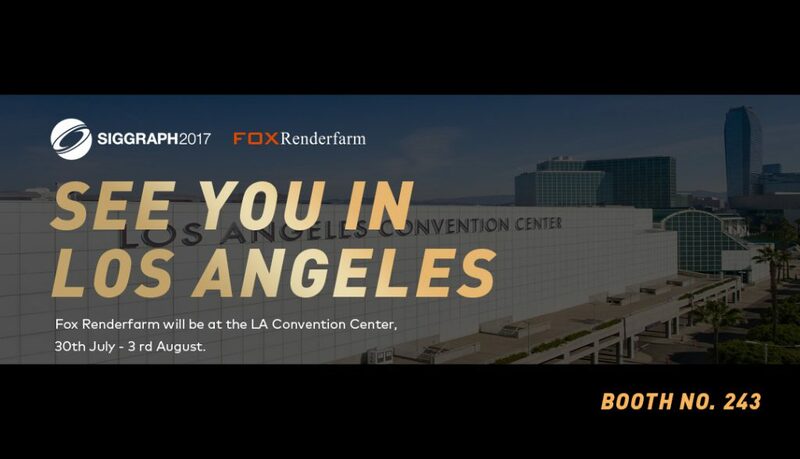 And their Render Cloud Platform can promote the speed of rendering for movies and televisions up to thousands of times higher than that at present, at which small-sized production teams are able to achieve Hollywood-level special effects. 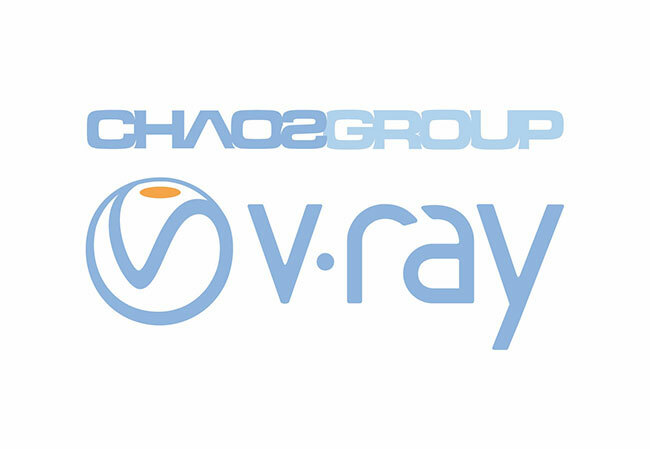 As an exhibitor this time, RAYVISION introduced their typical rendering projects to developers and entrepreneurs from all over the world, including Mr Hublot, the winner of 86th Academy Award for Best Animated Short Film; Baahubali, an Indian top-grossing movie of 2015; Dragon Nest and The Three Pigs and the Lamp, the cartoons produced by Mili Pictures; 10,000 Years Later, a cartoon work of Yili Animation Studio; Ribbit, an animation of Kartun Studios from Malaysia; Krrish 3, effects by Indian famous company Red Chillies VFX, etc. 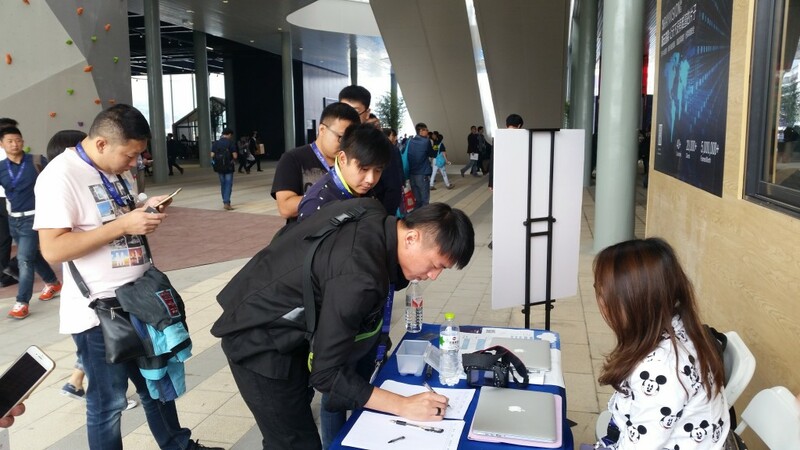 During the period of Computing Conference, in the exhibition area of RAYVISION, the splendid promotional videos of RAYVISION drew wide attention of numerous visitors, among which many visitors consulted the staff of RAYVISION for relevant information on their own initiatives, and the staff of RAYVISION explained to them one by one with patience.